There are still wild places out there on our crowded planet. 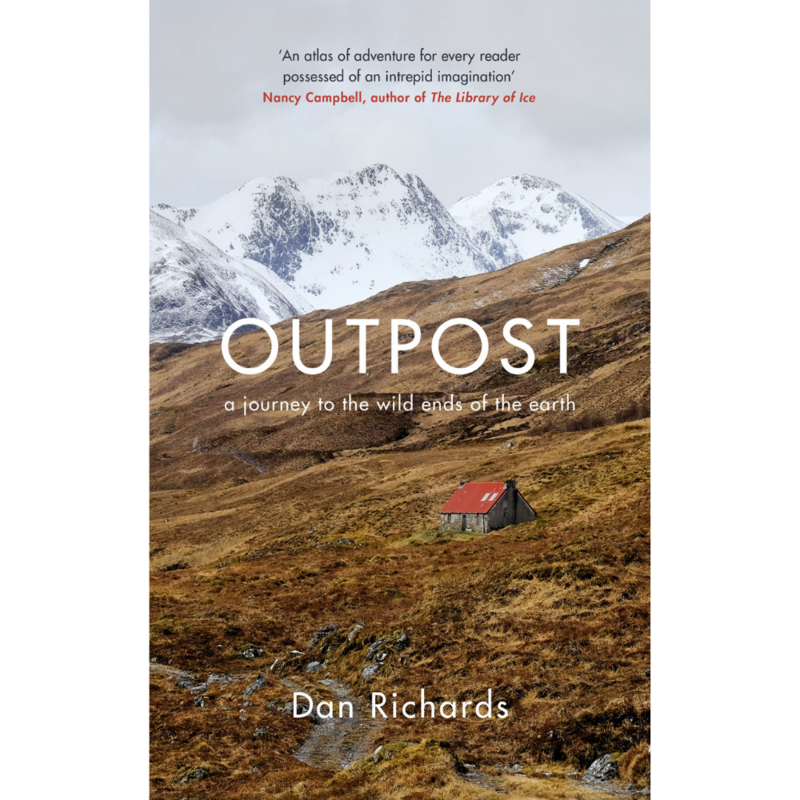 Through a series of personal journeys, Dan Richards explores the appeal of far-flung outposts in mountains, tundra, forests, oceans and deserts. These are landscapes that speak of deep time, whose scale can knock us down to size. Their untamed nature is part of their beauty and such places have long drawn the adventurous, the spiritual and the artistic. Following a route from the Cairngorms of Scotland to the fire-watch lookouts of Washington State, from Iceland's 'Houses of Joy' to the Utah desert; frozen ghost towns in Svalbard to shrines in Japan; Roald Dahl's Metro-land writing hut to a lighthouse in the North Atlantic, Richards explores landscapes which have inspired writers, artists and musicians, and asks: why are we drawn to wilderness? What can we do to protect them? And what does the future hold for outposts on the edge?